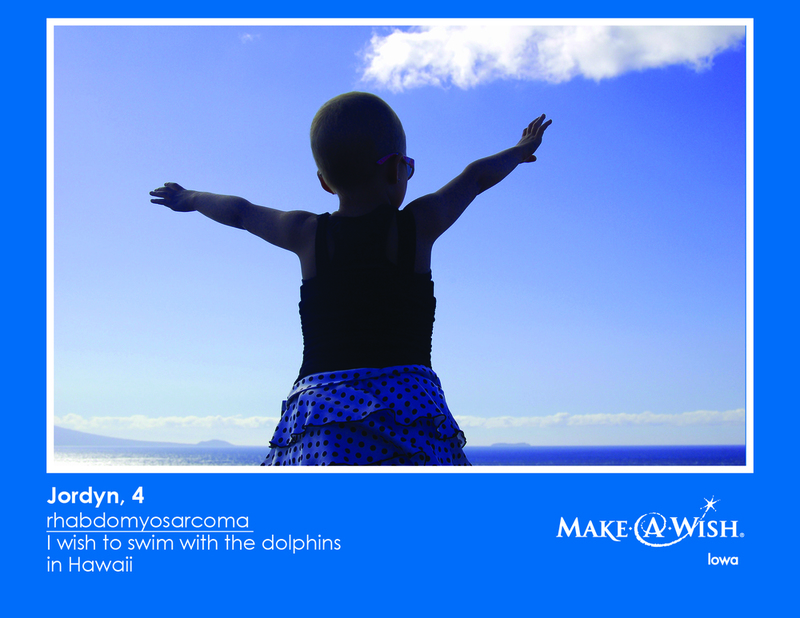 If you could make a child's wish come true, would you? 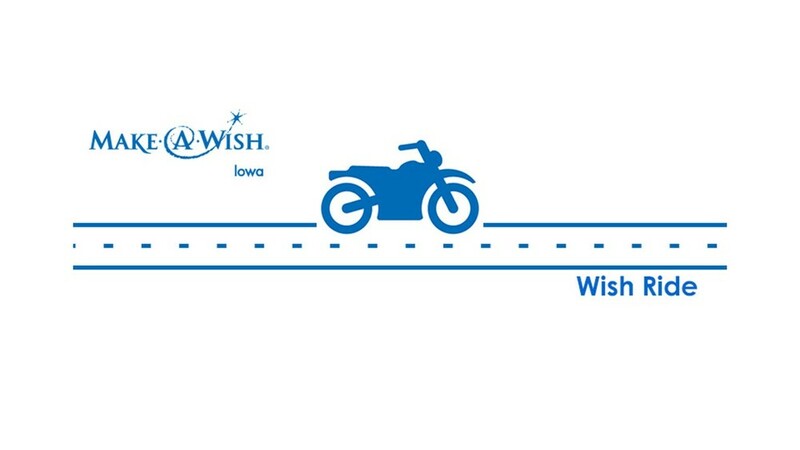 Make-A-Wish Iowa grant a wish to child in Iowa every other day and you can help! 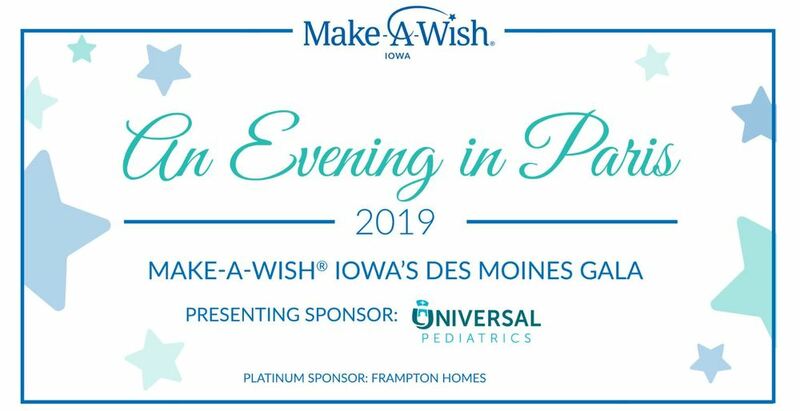 Make-A-Wish Iowa raises money to grant their wishes through donations from individuals, community groups, corporations and special events, like those listed here. 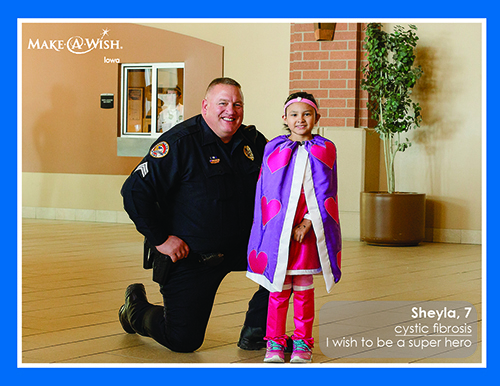 A wish come true helps children feel stronger, more energetic, more willing and able to battle their life-threatening medical conditions. For many of them, it marks a turning point in their fight against illnesses. The wish experience works in concert with medicine to make patients feel better, emotionally and even physically. 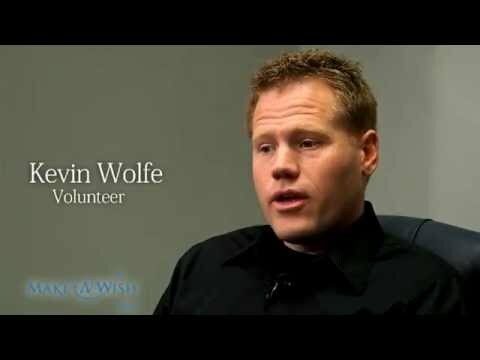 And most adult former wish chlidren say their wish experiences helped to save their lives. 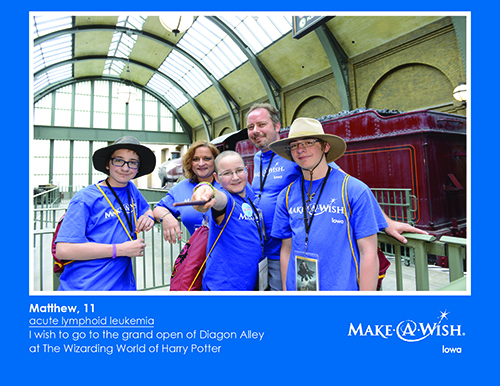 Read some of our amazing wish stories and learn more about Make-A-Wish Iowa today. 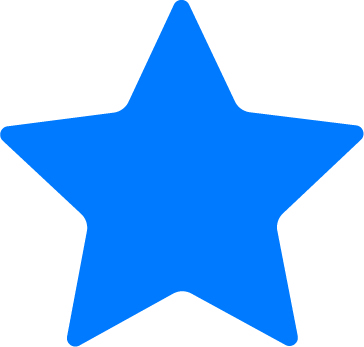 Follow Make-A-Wish Iowa on Facebook.